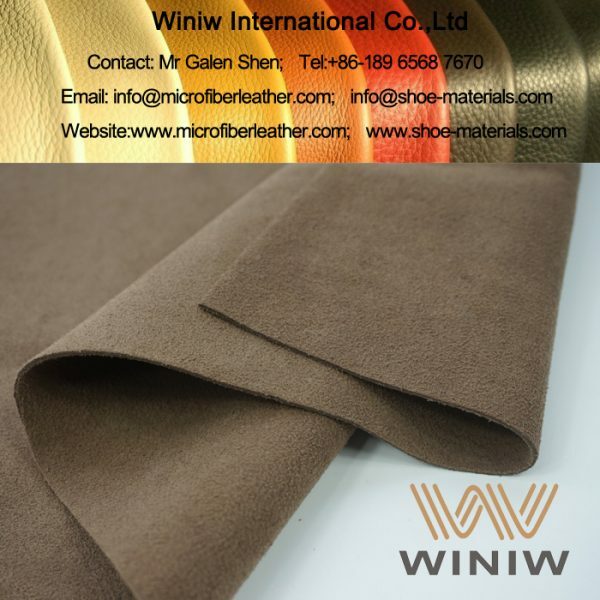 1.8mm – 2.0mm Waterproof Suede Microfiber for Safety Shoes & Boots! 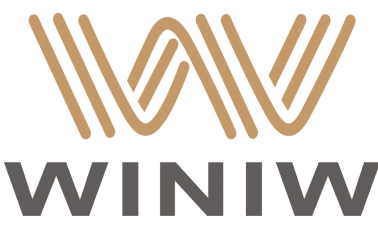 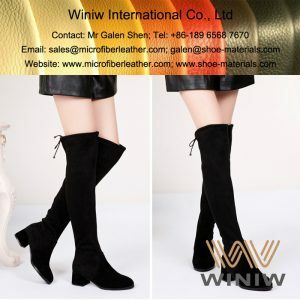 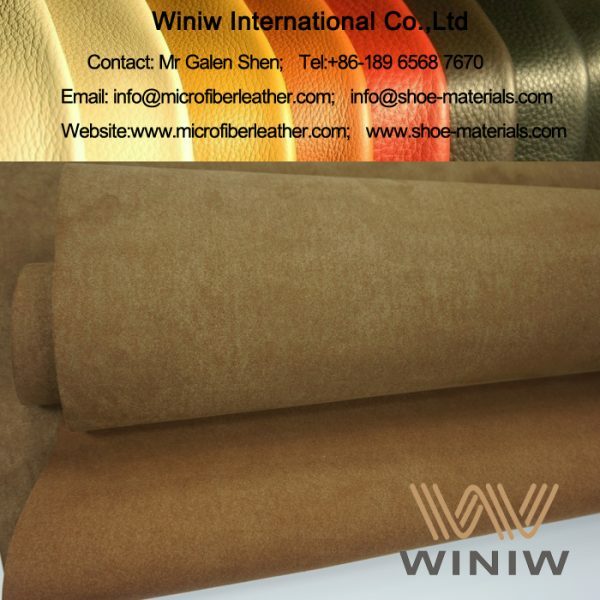 WINIW specialized in supplying high qualiyt Suede Microfiber Leather and PU Microfiber Leather for safety shoes and boots, working shoes boots, outdoor shoes boots, military army shoes boots, etc. 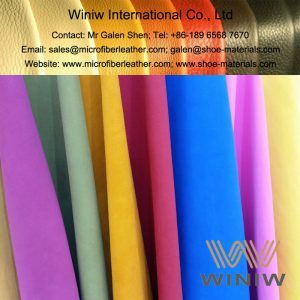 WINIW microfiber is made of polyamide micro fiber and polyurethane with 3D structure, is the highest best quality faux leather and PU leather. 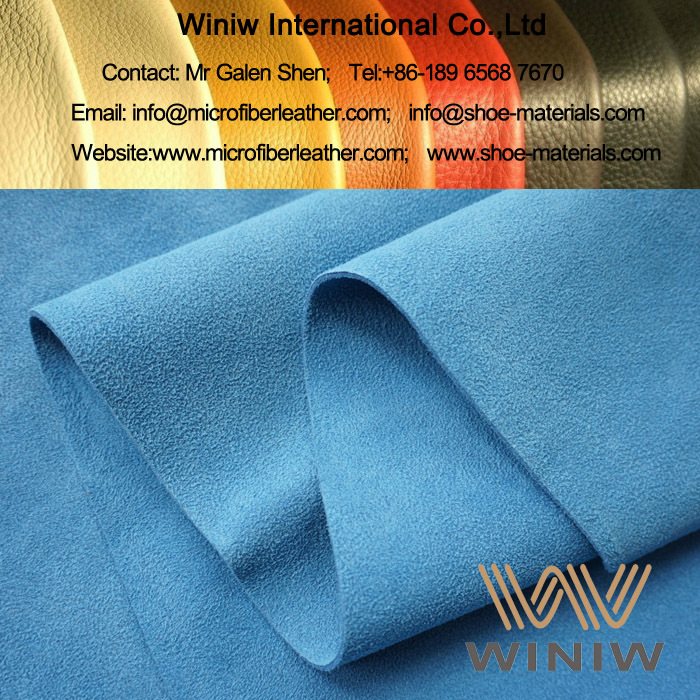 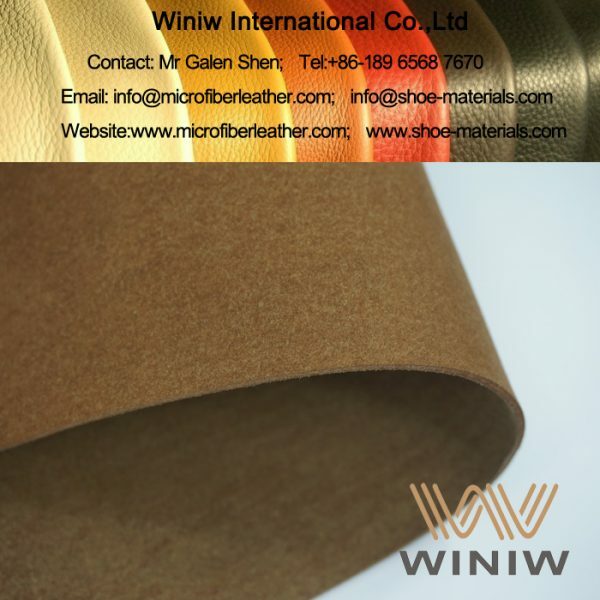 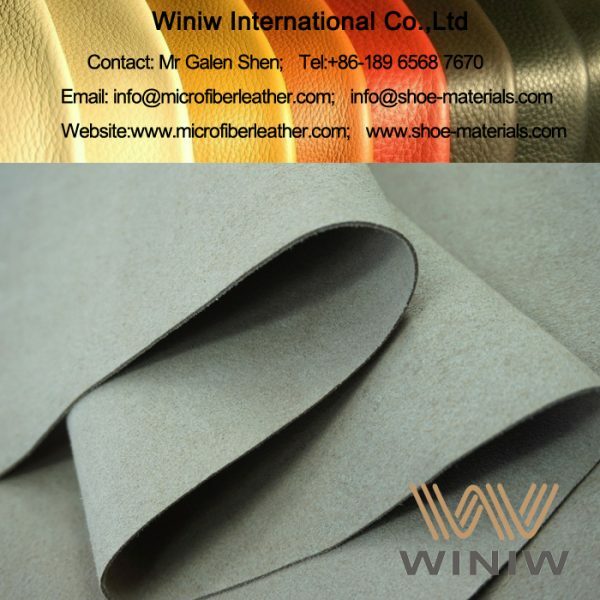 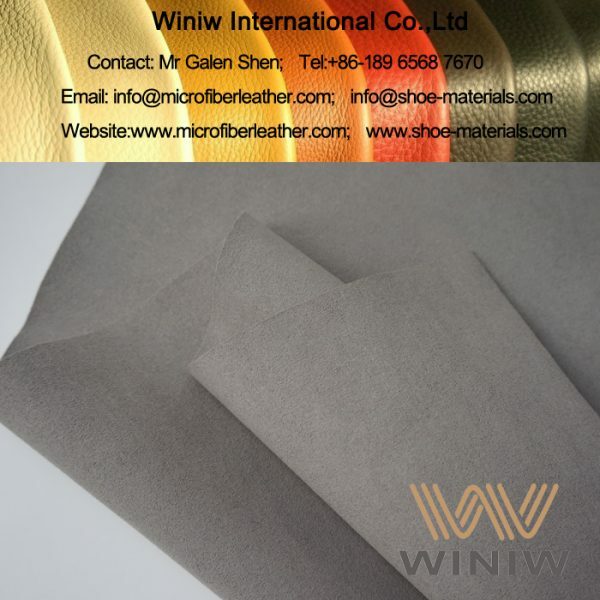 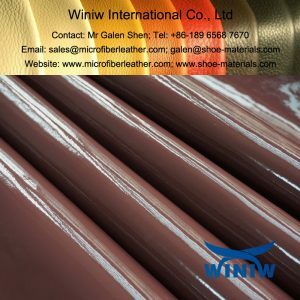 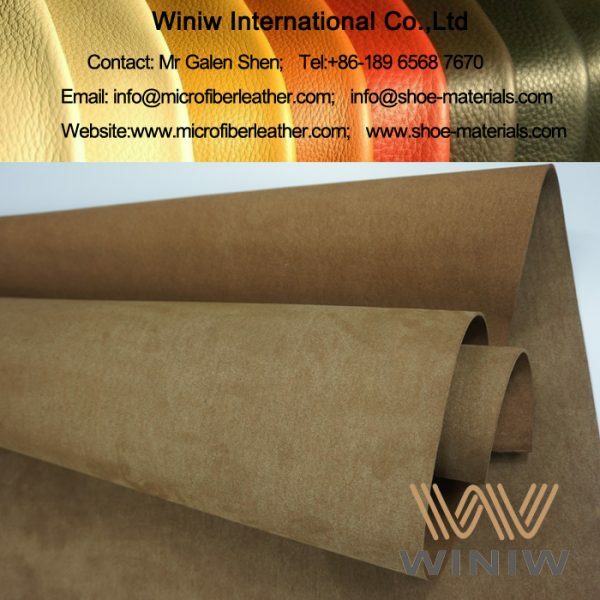 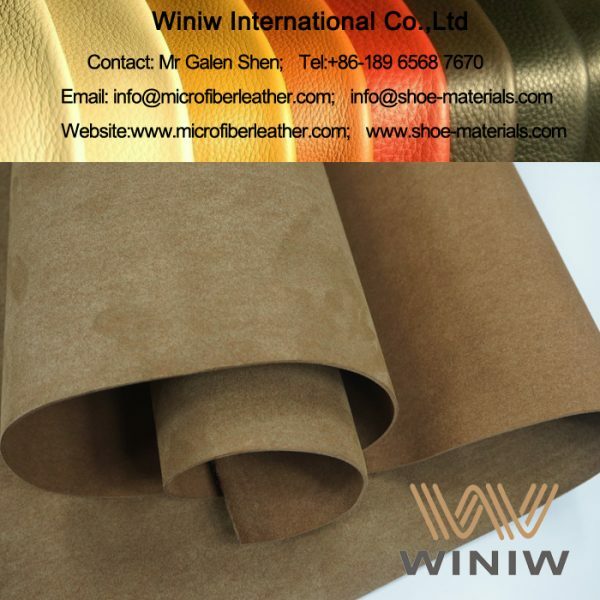 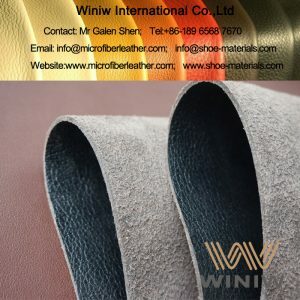 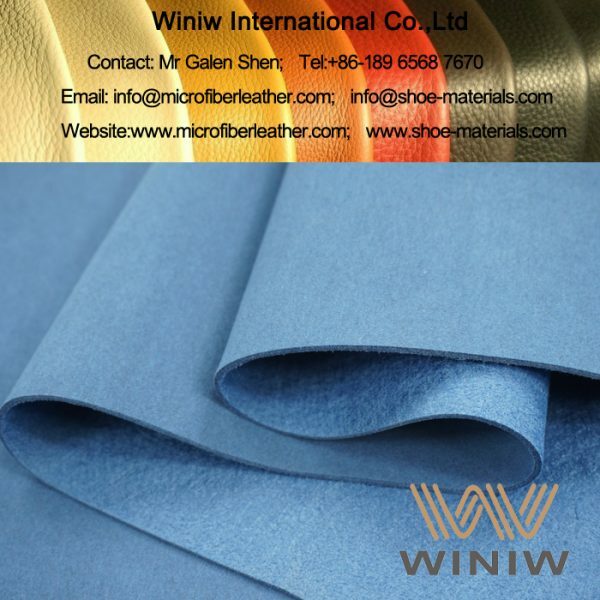 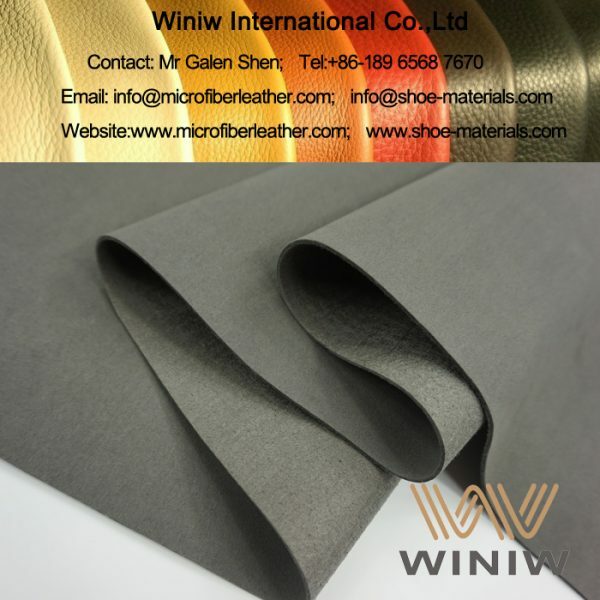 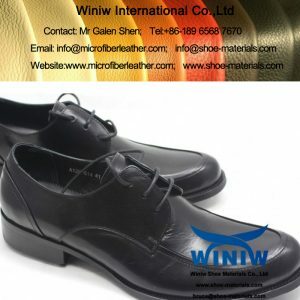 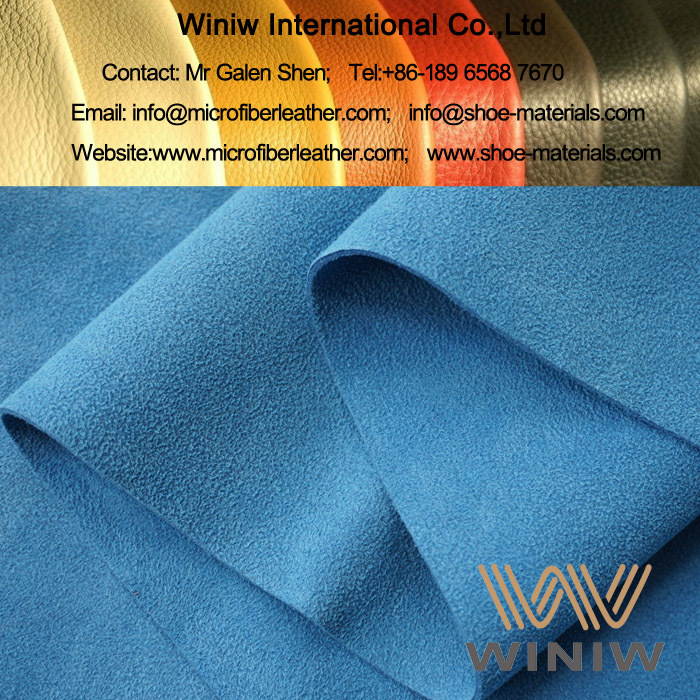 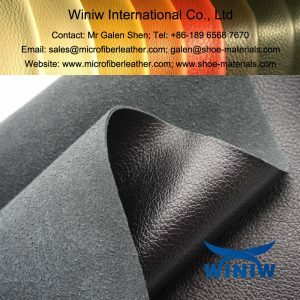 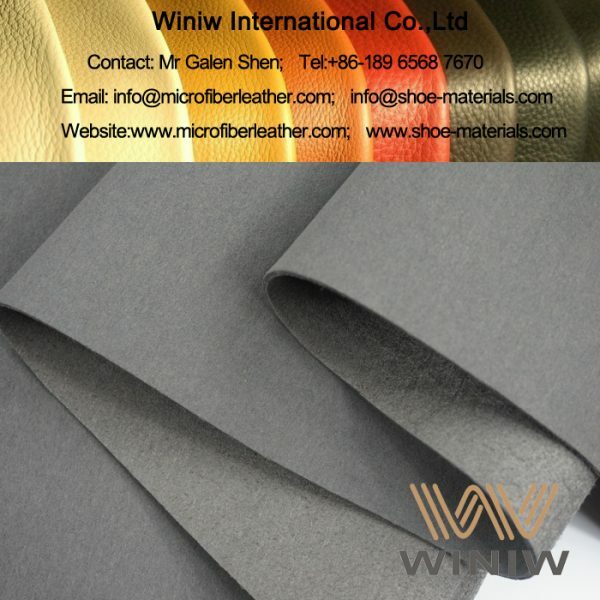 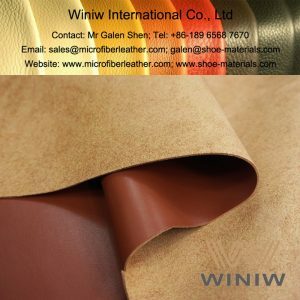 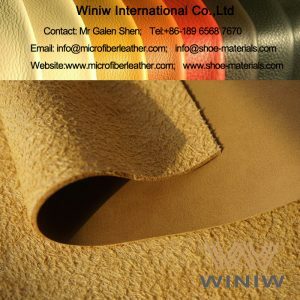 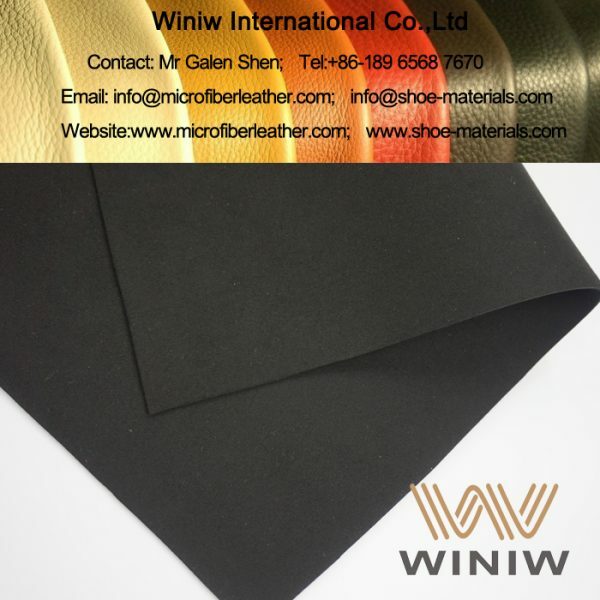 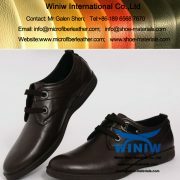 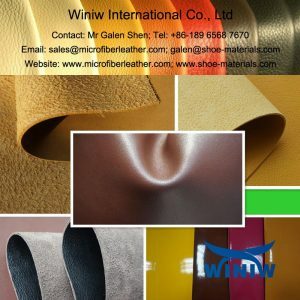 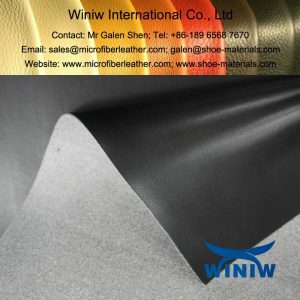 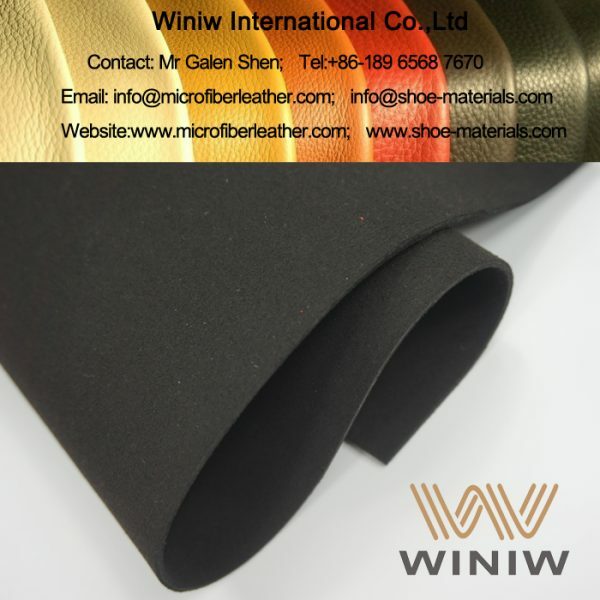 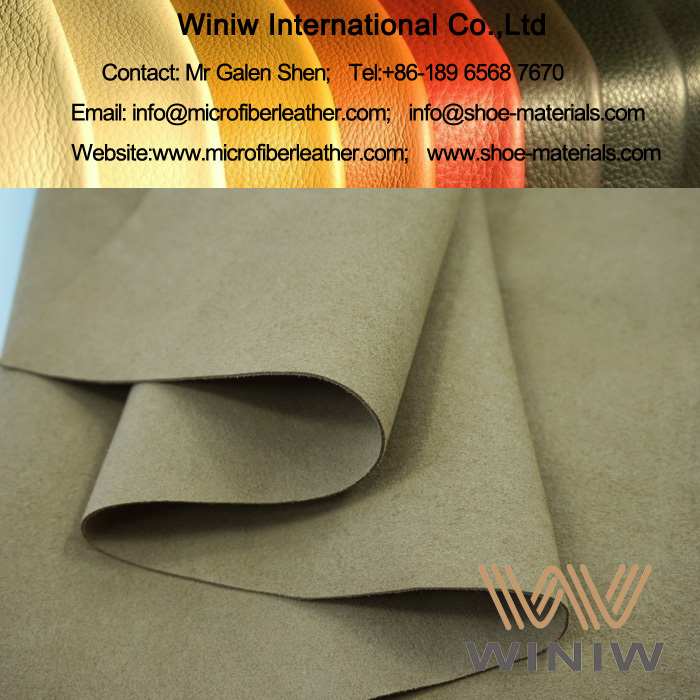 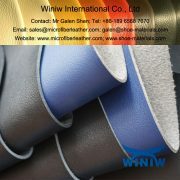 WINIW microfiber has same looks and same hand feel as leather, better tensile strength tear strength, and superior durable, is the best alternative of leather and optimal leather substitute for shoes upper, can replace leather perfectly!